With the long history of care and support, we are still competitive and affordable for every customer. Our respite care is available to any family member or friend that has become a carer. We provide special tailored services for our clients require End of Life Care and we always go beyond the duty. 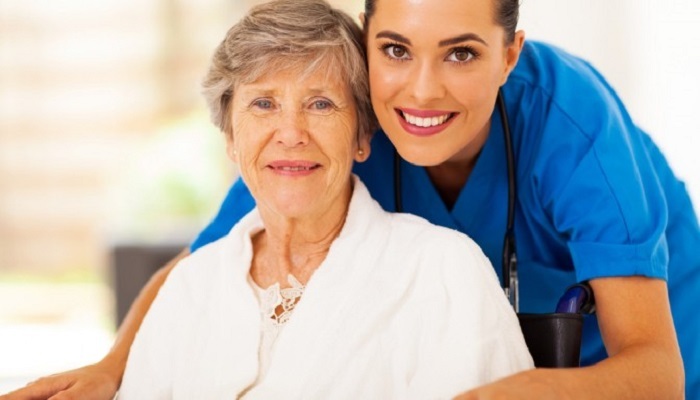 Our professional and caring staff are able to provide a wide range of personal care services allowing our clients to maintain their dignity and respect. Please see Our services section. As a family-run home care provider with 32 years’ experience, we take pride in offering adults of all ages – and with many varying medical conditions – the expert care and support they need to live independently at home. We help to match you with a fully trained carer who fits into your life and respects your space and dignity at all times. 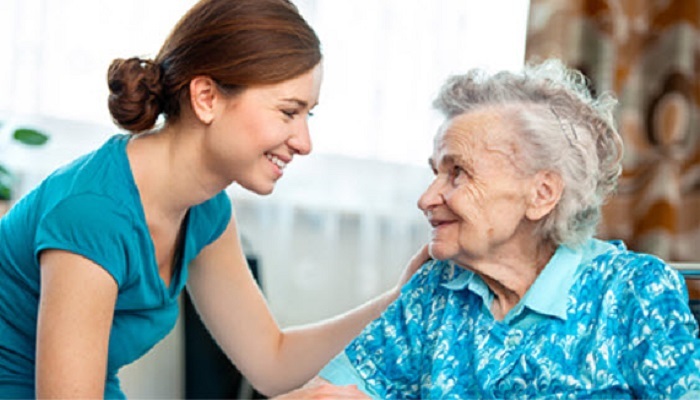 Every single Helping Hands carer is directly employed, expertly trained and managed by us. It can be daunting to acknowledge that care is needed. Let us put your mind at ease - call us today to see how we can support you and to get a full quote. As one of the leading care providers in the UK, we pride ourselves in offering superior levels of service and support at every stage. 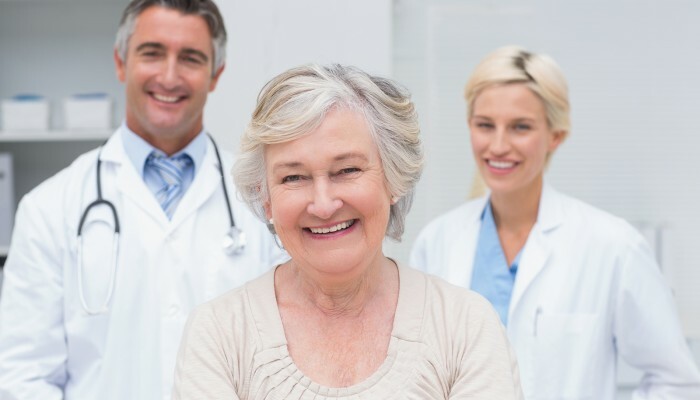 Additionally, our combined years of experience within the private healthcare sectors mean we know how to create packages that give you the care you need when you need it most. All our home care services are personalised to suit your specific needs, so all pricing is customised too. If you’d like to discuss your Live-In Care needs and potential costs, please contact one of our experts who would be happy to help. Please contact us today by dialling the number bellow, our super friendly staff will be happy to help you. Or call us direct on 01535 654 214 to discuss further. Contact us today by filling up a small web form and we will be in touch as soon as we can.